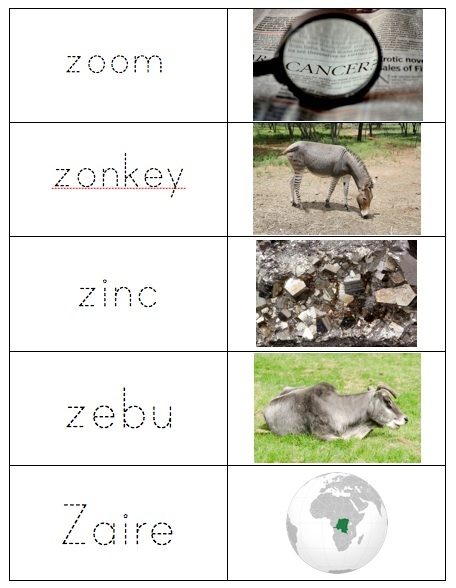 Zippers, zebras, zubus, zinc, zero – these are just a few of the words being featured for our letter “Z” alphabet study. This printable set with over 50 pages and 30 activities perfect for teaching young children how to read the alphabet wraps up our Learn to Read Preschool Alphabet Letter series! Hooray! In all, I’ve created over 1,300 pages of printables to help teach my little guys about the alphabet and I’m sharing samples of what I’ve created via this blog. Thanks for being a fan and reader! 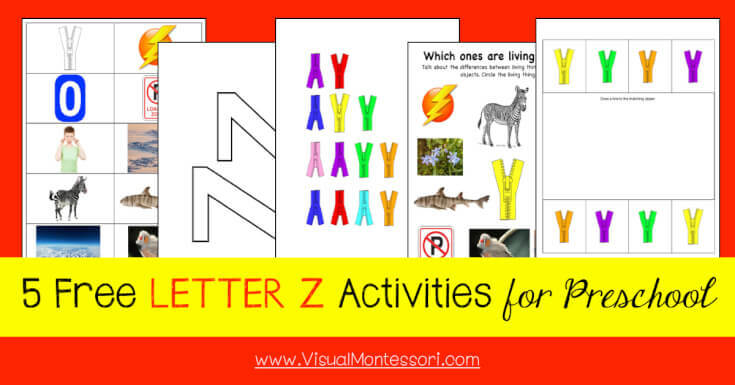 In this post I’ll share what’s in our FREE Printables for 30+ activities focused on learning the letter “Z” and short words that start with the letter “Z”. These printables are from our Learn to Read Preschool Letter Series, and they are intended to help you review vocabulary with your preschooler, venture into reading, as well as offer some fun crafts and activities to help inspire you along the way. These printable packs are for subscribers of Happy and Blessed Home. Do you have a preschool aged child at home? Would you like to enrich their early childhood education with a homeschool preschool program that will help them learn the alphabet? My name is Monica, and I am a Certified Early Childhood Education Teacher. I homeschooled preschool with my two boys and now I teach other moms how to do the same through my online preschool program: Visual Montessori. We’ll go over the alphabet and so much more with our preschool at home learning curriculum online. If you’re looking for fun, free printables for your preschooler, you are in the right place. Here I am sharing 5 FREE Preschool Worksheets for Preschool Alphabet Letter Z. It’s a sample pack from our family’s preschool at home program, Visual Montessori, based upon the 12 sensitive periods as outlined in Montessori. 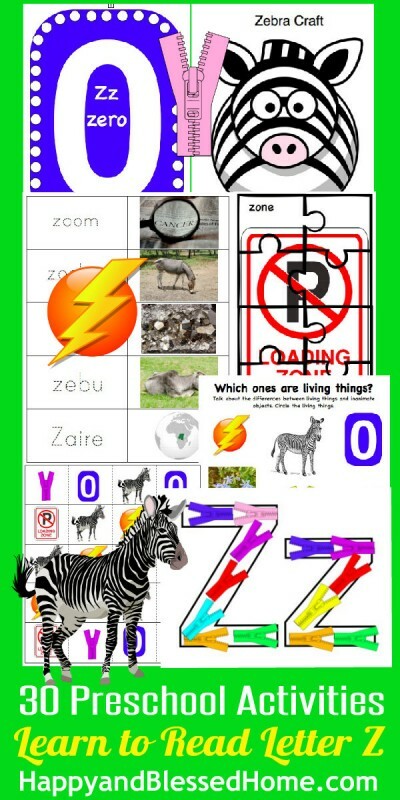 If you enjoy the FREE 5 Preschool Worksheets for Preschool Alphabet Letter Z, you may also like the entire Letter Z Printable Pack, it includes 30 activities focused on learning the letter “Z” and short words that start with the letter “Z”. Click here to purchase the entire Letter Z Printable Pack online. There are three ways to join our family in our preschool at home efforts and all three are included in this post about the Letter Z. If you’d like to see what we did last year including a table set-up for sensory items and activities for little ones for ages 22-40 months go to the post: Letter Z.
I’ve designed the Learn to Read Preschool Alphabet Letter Z printable pack to be super easy for a busy mom. All you need are some scissors, glue, markers or crayons, and a little imagination. I laminate our projects, but it’s not necessary to do so. The Letter “Z” printable pack includes: three puzzles, counting, matching and shapes games, do-a-dot, flashcards, crafts and loads more. Making the letter “Zz” with zippers. The coloring pages can be colored with paint, sponges, q-tips, markers, foam stamps, cotton balls, fruit or vegetable stamps, markers, crayons, or colored pencils. Glue on pom-poms, googley eyes, pipe cleaners, popsicle sticks, and make just about any printable three-dimensional. In the Learn to Read Preschool Alphabet Letter Z printable pack, the coloring pages are following by activities like a puzzle, draw a path, and craft. Crafts can be as simple or complex as you like. You can simply color the craft or you can print it on various pieces of colored construction paper and have your child assemble like a puzzle. I also like to include a lace-up craft in these printable packs. 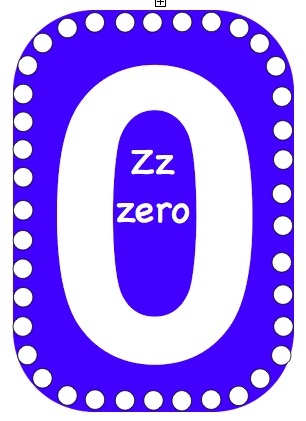 For our letter “Z” study I’ve included a number zero lace up card. The printables pack will also include flashcards with commonly used and easy to illustrate words that start with the letter, as well as cutting practice, counting, aligning and organizing activities. 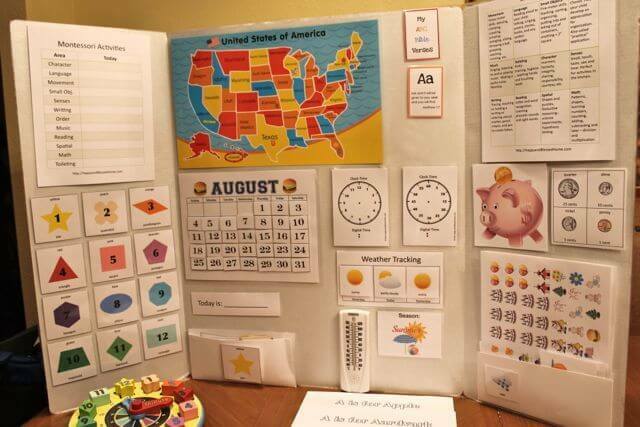 The package is completed with do-a-dot fun and sight words to aide in further study. You’ll also find flashcards for 20 words with pictures as well as sight words for your preschooler (there are no sight words for the letter “Z”). For information about what sight words are appropriate for pre-K, kindergarten and up through grade 3, please see my post, sight words. A preschool Morning Board is a great way to start a preschool day. I like to use is as a visual guide for the day and it helps me walk my preschoolers through some basics – reading a calendar, telling time, and more. For a complete list of our morning board printables click here: Morning Board. To supplement our letter Z activities for the week, I also use God’s Little Explorers. Our letter Z coincides with week 4 in GLE. 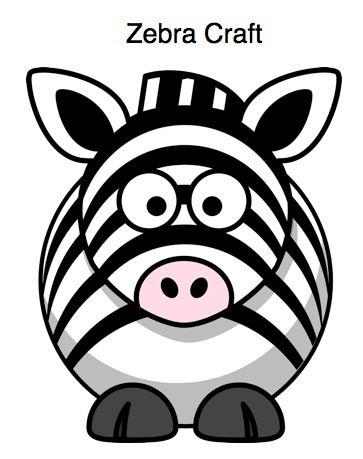 In God’s Little Explorer’s the bible story for the week of letter Z study is the story of Noah’s ark with an emphasis on the word “Zoo.” BTW – in case you haven’t downloaded them yet, I have free Safari and Zoo animal printables packs for some extra animal-adventuring fun! My favorite activity from GLE (used to emphasize the story) is one where you load animal cookies on a banana boat (with peanut butter on it). Stacie has some wonderful ideas. Click here to learn more about God’s Little Explorers. Since Zippers have been a main focus of our letter “Z” week, I’ve been having my two and four-year-olds practice with some zipper play on a Melissa and Doug Basic Skills Board. 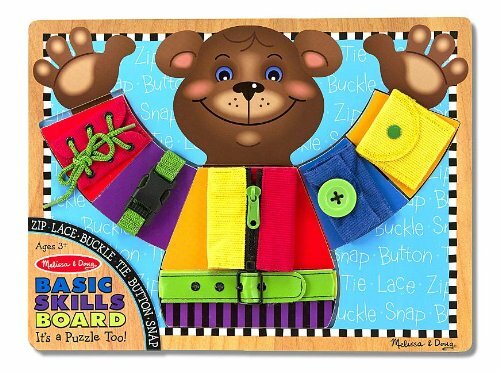 It’s a puzzle and a fun way to practice the skills needed to get dressed. It’s a fun and easy way to incorporate getting-dressed skills into preschool play! Thanks a lot! I am using these printables for my grammer school students who are learning English as a second language and they are having lot of fun. I am so glad to find this site! !